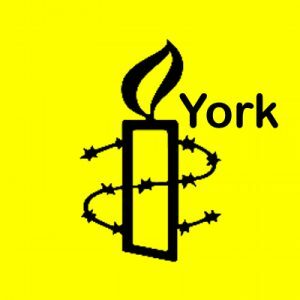 To celebrate the 70th anniversary of the Universal Declaration of Human Rights, York Minster is hosting a special evensong service for those of all faiths and none. During the service the Amnesty Candle will be lit, in support of those suffering abuses around the world. We hope you can join us for this special event for Human Rights Day.